During yesterday’s Nintendo Direct broadcast, Capcom announced that the Mega Man Legacy Collection retail edition will be available for Xbox One on February 23, 2016. In addition to the full game, the boxed version will also contain a Robot Master cheat sheet, a soundtrack CD featuring 18 songs from Mega Man 1-6 and 4 Mega Man stickers. 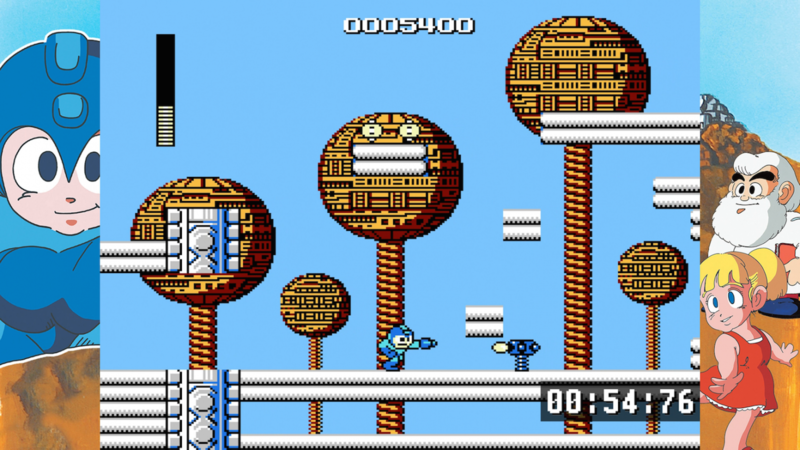 Legacy Collection features reproductions of the original six Mega Man games, as well as new game modes: Museum and Challenge. 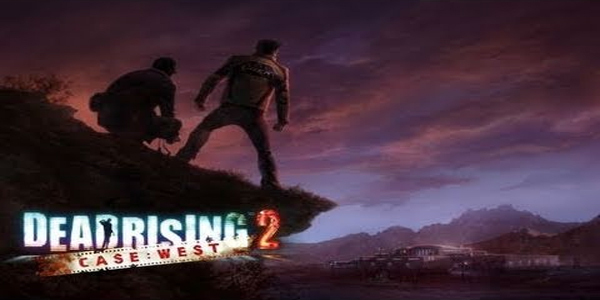 As the name implies, Challenge Mode will test players by remixing segments from all six games with scaling difficulty. Capcom says that despite the name, this mode is not just for the experienced Mega Man player and serves as a good starting point for new players as well. If you’re a lover of art and all things design, then Museum Mode is for you. 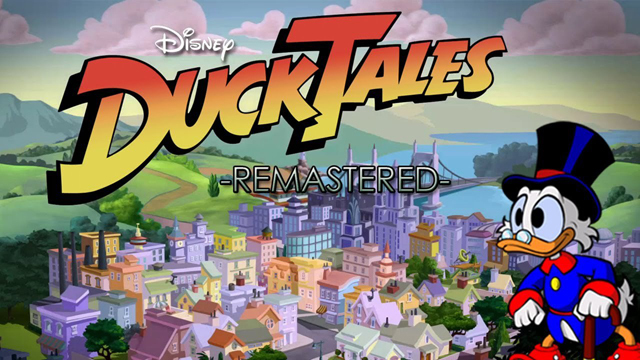 This mode contains a comprehensive collection of production art and concept art. Mega Man Legacy Collection is currently available for download from the Xbox Store and sells for $14.99. The retail boxed version will be sold for $29.99.